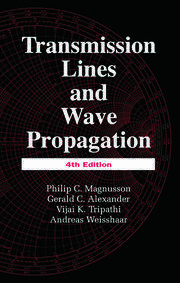 In chapters culled from the popular and critically acclaimed Electromagnetic Compatibility Handbook, Transmission Lines, Matching, and Crosstalk provides a tightly focused, convenient, and affordable reference for those interested primarily in this subset of topics. 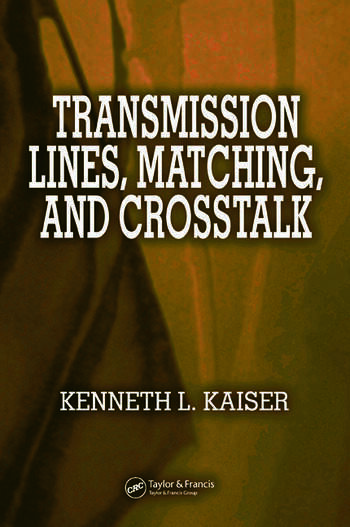 Author Kenneth L. Kaiser demystifies transmission lines, matching, and crosstalk and explains the source and limitations of the approximations, guidelines, models, and rules-of-thumb used in this field. 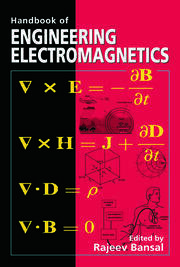 The material is presented in a unique question-and-answer format that gets straight to the heart of each topic. 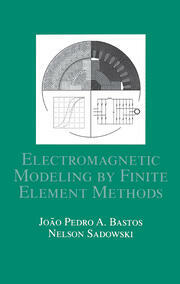 The book includes numerous examples and uses Mathcad to generate all of the figures and many solutions to equations. In many cases, the entire Mathcad program is provided.